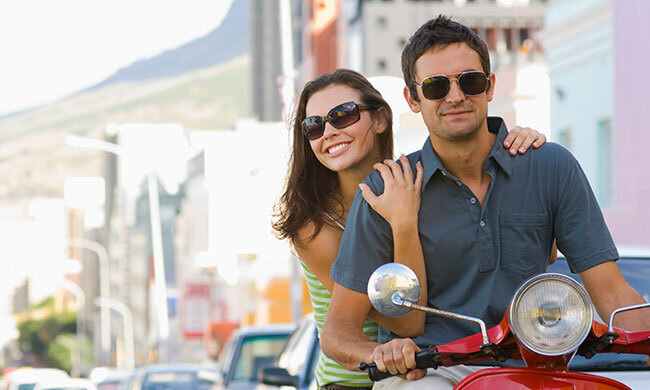 Enjoy relaxing vacations and business trips with exclusive specials from Hotel Lombardy. 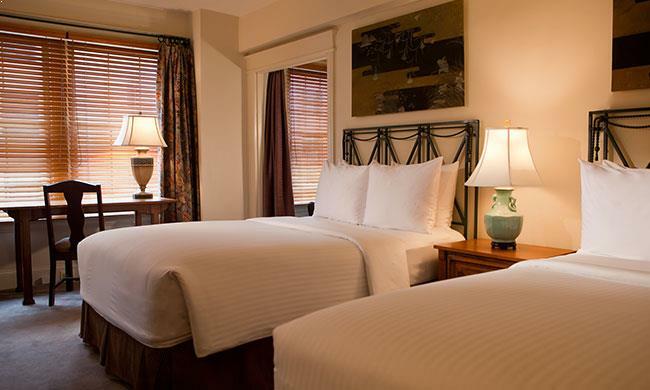 From romantic weekend escapes to unique dining experiences, our Foggy Bottom boutique hotel features a selection of packages designed for the modern traveler. Our elegant and historic hotel occupies a prime location just steps away from iconic attractions, landmarks, shopping, dining and business centers. 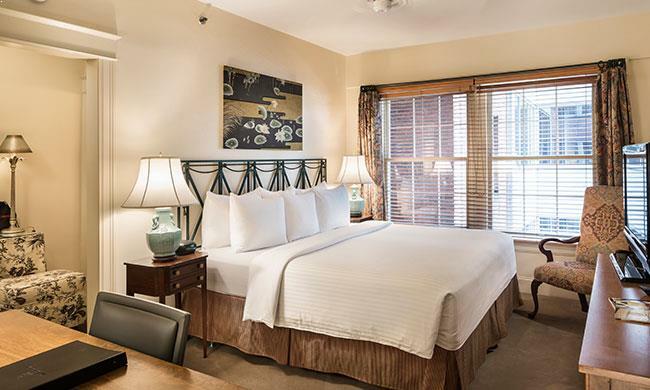 So, whether you're visiting for work or cultural experiences, our landmark Pennsylvania Avenue hotel is your starting point for Washington, DC adventure. 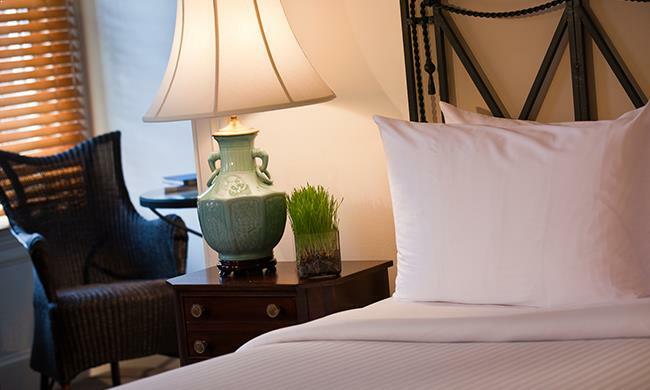 Relax in sophisticated accommodations while you enjoy discounted valet parking at our Foggy Bottom boutique hotel. This package is available Thursday - Sunday only. Must enter Promo Code PARKPK when booking to reserve this package. 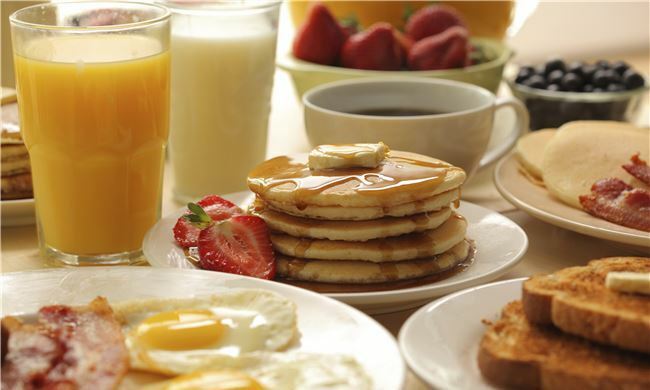 Sleep peacefully in our deluxe guest rooms, then start the day with a fantastic breakfast at our bistro-style Cafe Lombardy. Must enter Promo Code LOMBRK when booking to reserve this package. 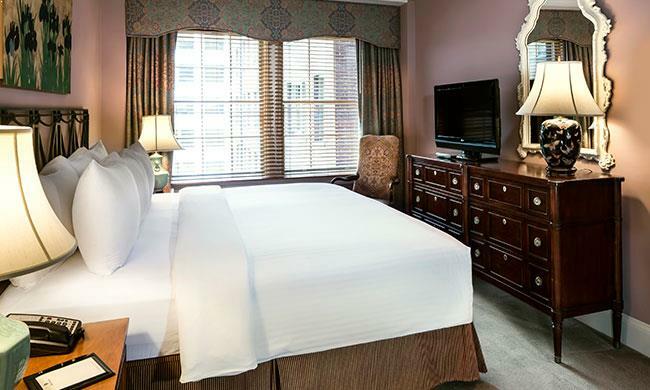 Escape for a romantic getaway to the heart of Washington, DC and enjoy elegant boutique accommodations and chilled bubbly. 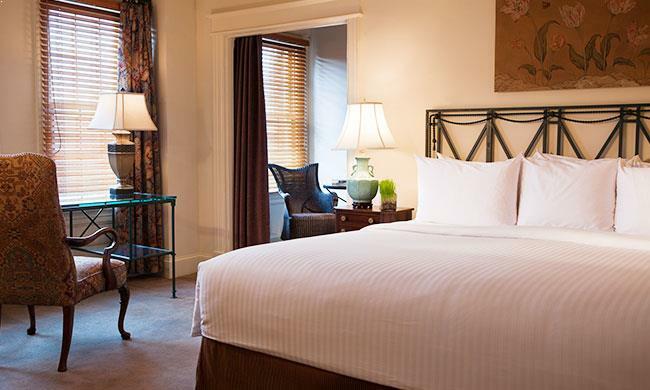 This package is available Friday, Saturday, and Sunday nights only and requires a 2-night minimum stay. Must enter Promo Code ROMPKG when booking to reserve this package. 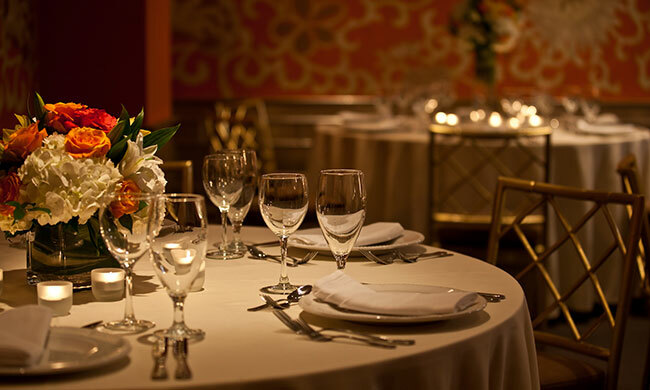 Elevate your Washington, DC dining experience with classic bistro cuisine at our Cafe Lombardy or in our sophisticated rooms and suites. Must enter Promo Code DINE when booking to reserve this package.